Looking for a simple and clean background? 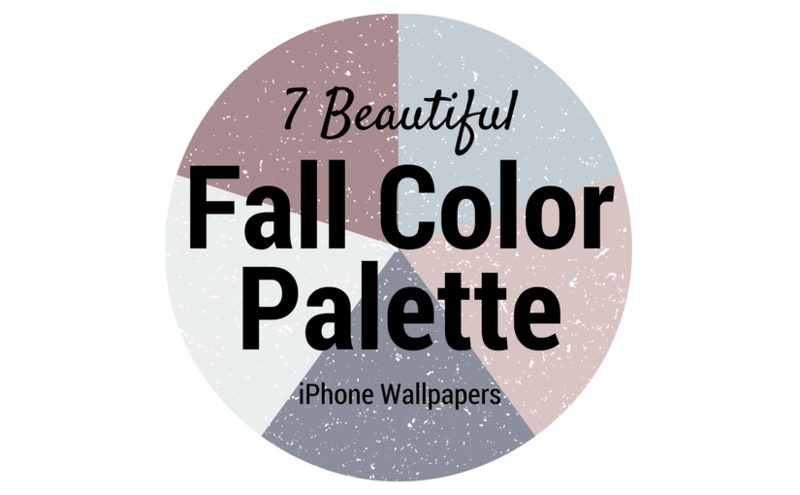 Maybe I can help you out with these beautiful fall color palette iPhone wallpapers. There’s 7 of them, so you can mix it up every day of the week! Happy Fall y’all!